Keep all your essential kitchen tools on hand with this stylish utensil pot. Utensils are not included. 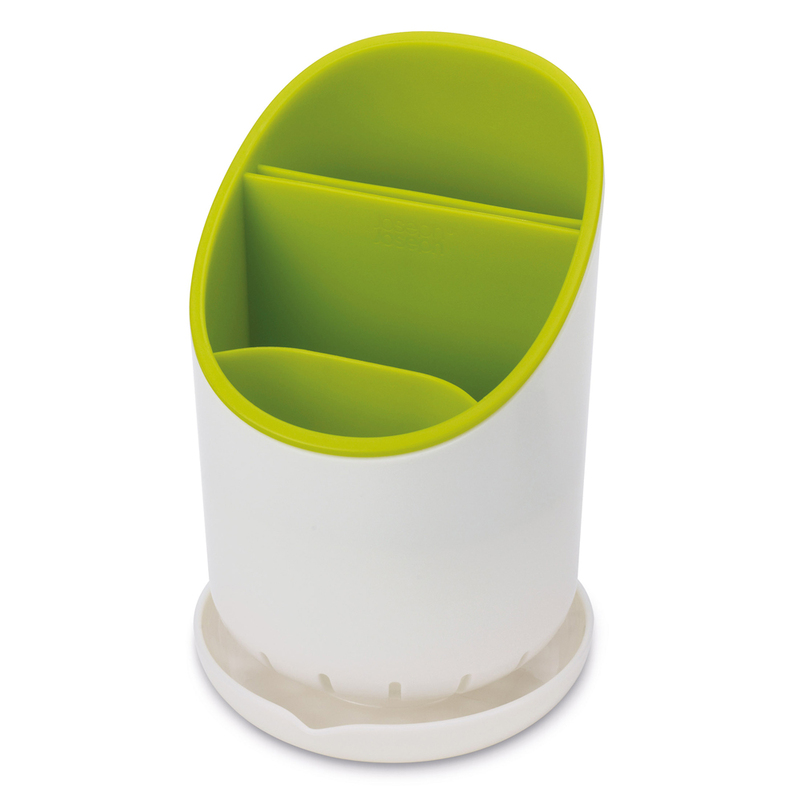 Its angled, segmented design provides separate compartments for organised storage, preventing tools becoming tangled and difficult to remove when required. Its large capacity is ideal for storing a variety of spatulas, spoons and turners and the case and divider section can be separated for easy cleaning.